In America, there is a service delivery network of over 1000 Community Action Agencies which mobilize and build capacity for a better quality of life in low-income families and in low-wealth neighborhoods. National Award for Excellence. Sunbelt Human Advancement Resources, Inc. (SHARE), charter recipient of the National Award for Excellence in Community Action, is the local Community Action Agency for Greenville, Anderson, Oconee and Pickens Counties in South Carolina. SHARE offers various programs to meet the needs of the residents in our service areas. 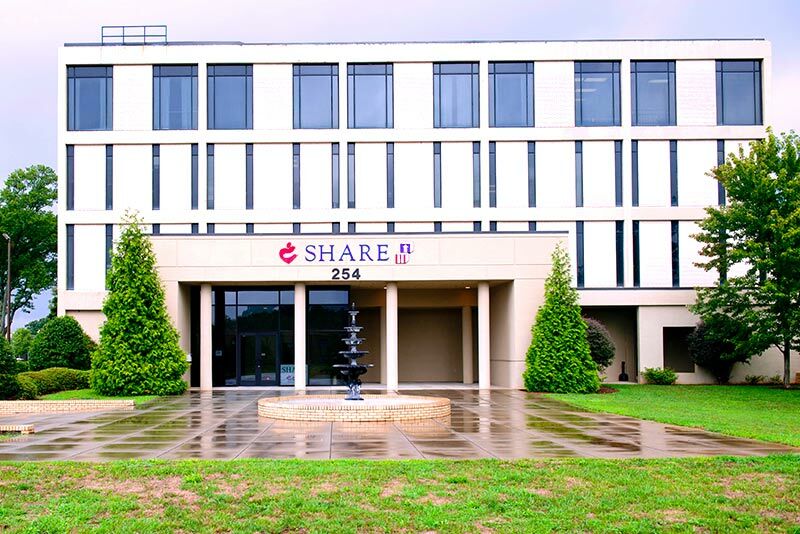 SHARE is a non-profit Community Action Agency that provides a wide range of services to low and moderate-income residents in upstate South Carolina. We provide resources and tools that equip individuals and families to improve their station in life. 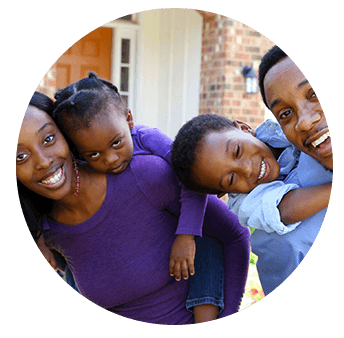 SHARE is a non-profit Community Action Agency that provides a wide range of services to low and moderate-income residents in upstate South Carolina.We provide resources and tools that equip individuals and families to improve their station in life. SHARE a non-profit Community Action Agency that provides a wide range of services to low and moderate-income residents in upstate South Carolina. We provide resources and tools that equip individuals and families to improve their station in life. 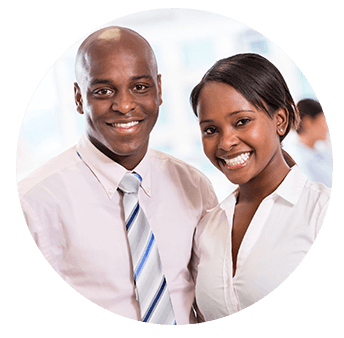 SHARE a non-profit Community Action Agency that provides a wide range of services to low and moderate-income residents in upstate South Carolina. We resources and tools that equip individuals and families to improve their station in life. Stay up-to-date with the latest news and events from SHARE. 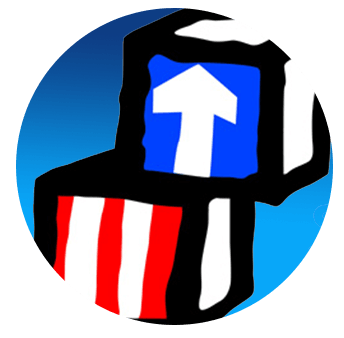 Copyright © 2014 - 2019 Sunbelt Human Advancement Resources and Arche Designs, LLC. All Rights Reserved.